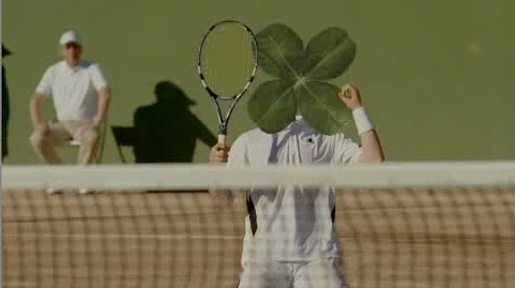 Norsk Tipping, the National Lottery in Norway, provides us with an imaginative play on the concept of luck with a television commercial featuring four leaf clovers. The Norsk Tipping logo is made up of four sections and so connects well with the Irish emblem of luck. The Lucky campaign was developed at TRY, Oslo, by art director Thorbjørn Ruud and copywriter Petter Bryde. Filming was shot by director Joachim Trier via Moland Film, Oslo, Norway.